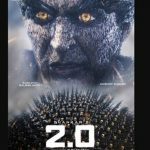 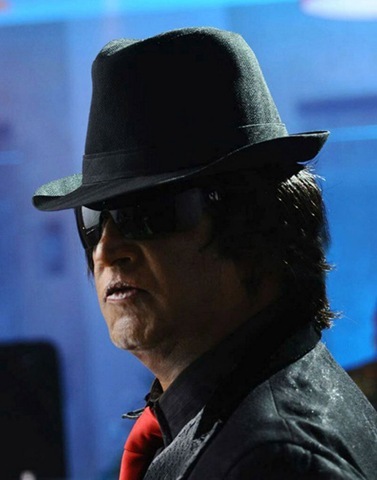 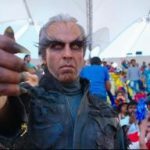 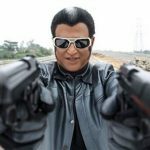 Even before its release, Superstar’s Endhiran (Robot in Hindi and Telugu) has set an all-time record in the United States. 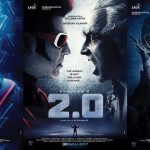 The tickets for the first week were sold out within 10 minutes at Jacksons Heights in New York. 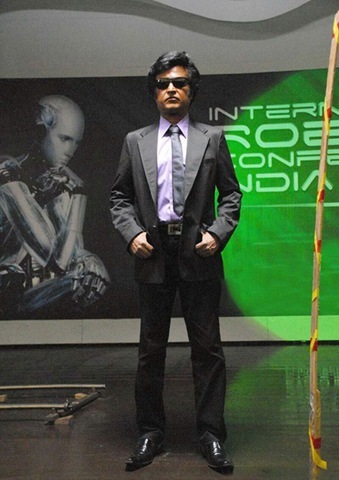 Endhiran, starring superstar Rajinikanth and Aishwarya Rai in the lead roles, is directed by Shankar and will grace theatres on October 1, 2010.